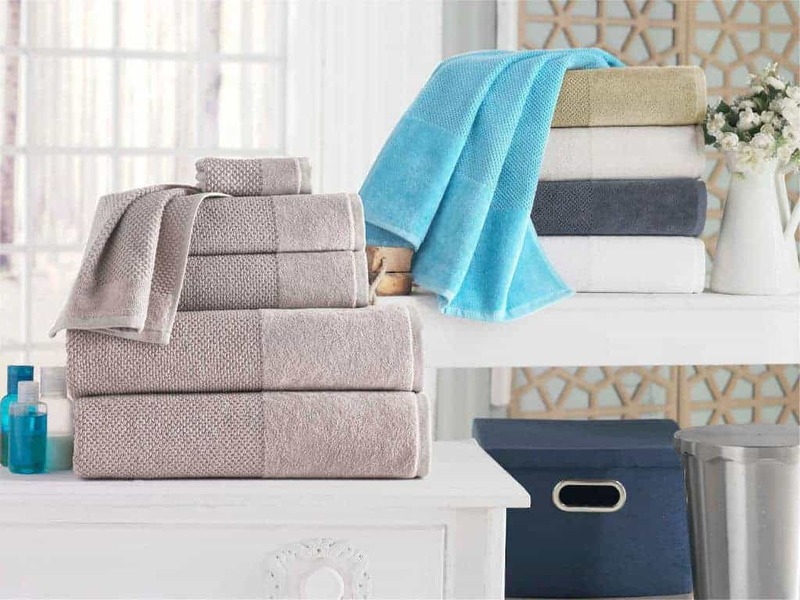 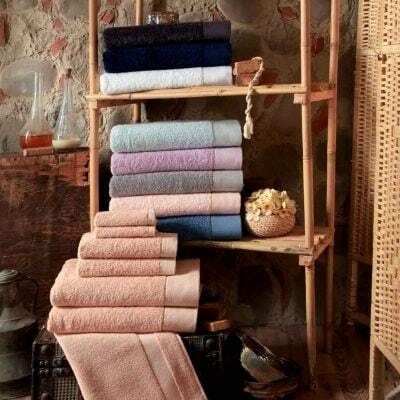 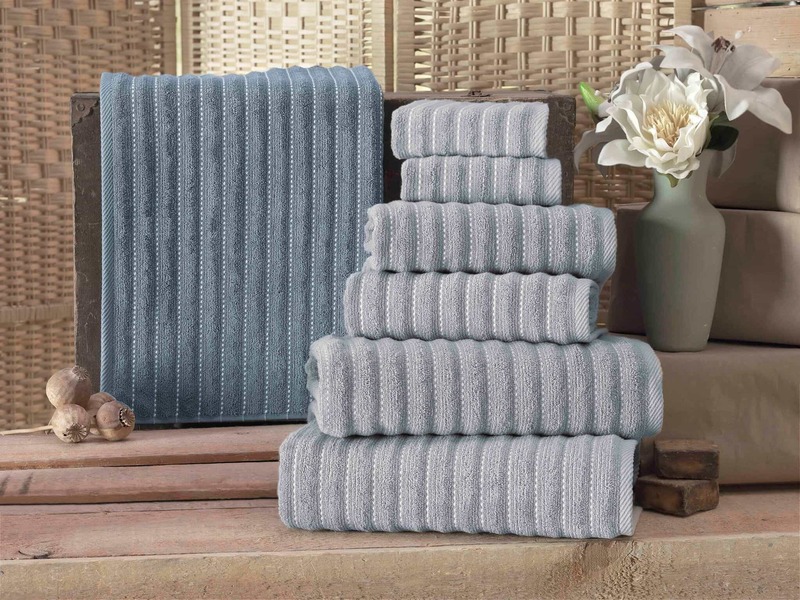 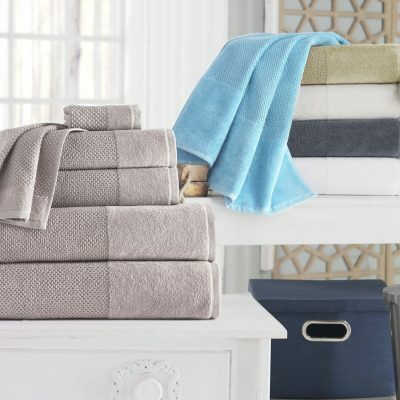 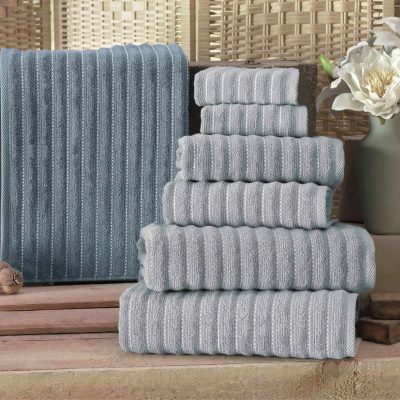 Wrap up in the luxurious towels, loomed from premium long-staple Turkish cotton. 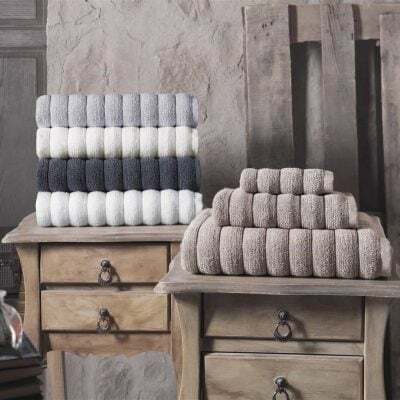 Spruce up your bathroom preferences with our luxurious 100% Turkish cotton towel set which made of long staple fine Turkish cotton. 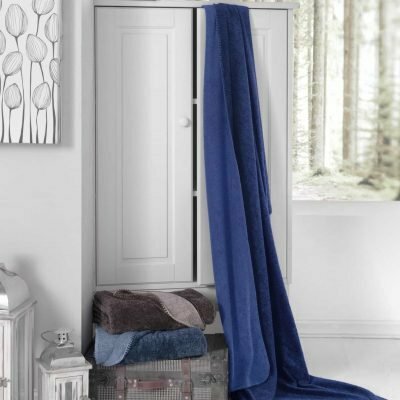 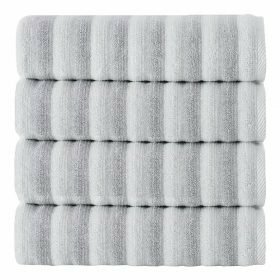 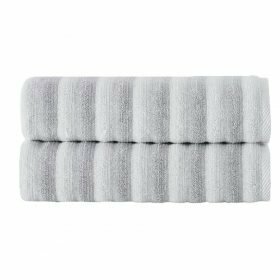 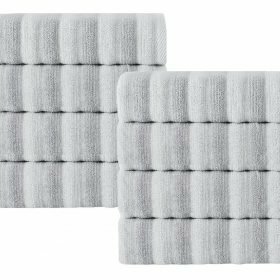 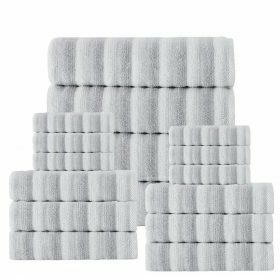 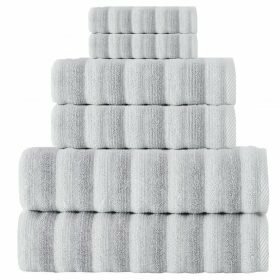 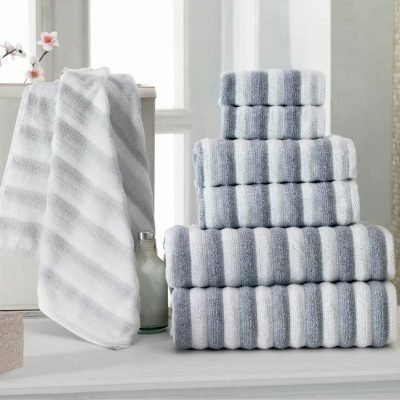 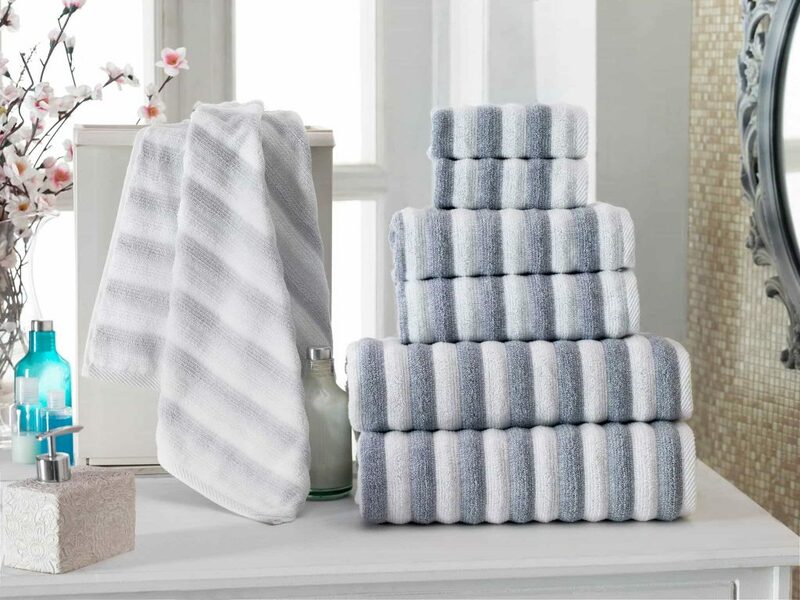 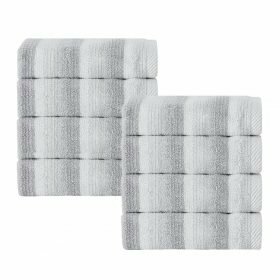 This is a long-lasting, soft, highly absorbent and fluffy towels have the perfect weight and absorbency.